Marktoberdorf, June 2018. 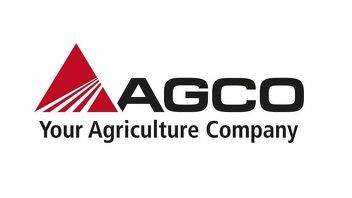 AGCO, Your Agriculture Company (NYSE: AGCO), a worldwide manufacturer and distributor of agricultural equipment, announced the strategic decision today, that the production of Lely branded green harvest machinery will come to an end in March 2020, in the German factories Wolfenbüttel and Waldstetten. The new AGCO production sites for round balers in Wolfenbüttel and for loader wagons in Waldstetten are currently operating at full stretch for the present brand Lely and for the AGCO full line brands Fendt and Massey Ferguson (MF). After presenting the new round balers and loader wagons range at the Agritechnica in November 2017, the order intake and demand for Fendt and MF machinery have not only developed very well but faster than initially expected. 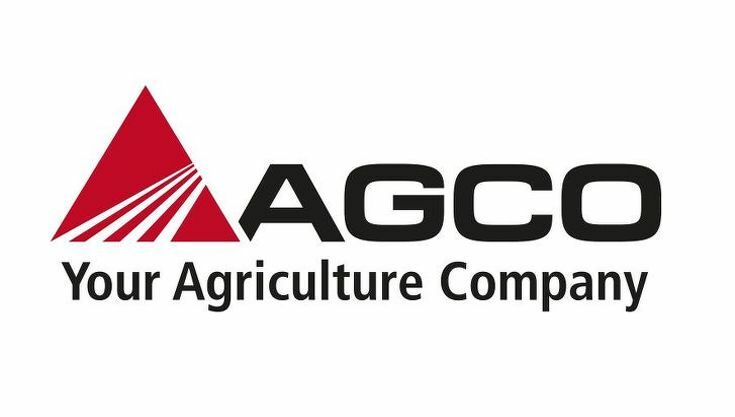 After discontinuing the production of mowers, tedders and hay rakes from Lely, AGCO will also stop the production of Lely branded round balers and loader wagons in March 2020. “We are very pleased to see, that the AGCO full line strategy with the major brands Fendt and MF takes effect. With the decision to end the production of green harvest machinery from Lely, we provide clarity on the market in good time”, explains Dr. Rob Smith, Senior Vice President and General Manager for the AGCO Region Europe and Middle East (EME). Furthermore Dr. Smith announces substantial investments in the product development and expansion of the production sites in Feucht, Waldstetten and Wolfenbüttel.